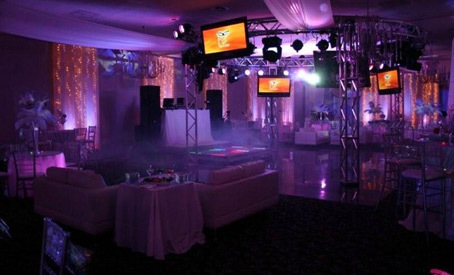 Karaoke Hosts & Rentals- Energy, Elegance & Excellence! Our outgoing karaoke hosts are ready to greet your party-goers. Our karaoke library offers over one-hundred-thousand choices including all the classics you love to sing, as well as the most popular new releases. Want to make it fun? We also can do karaoke competitions, judging, or online voting and grand prizes too! 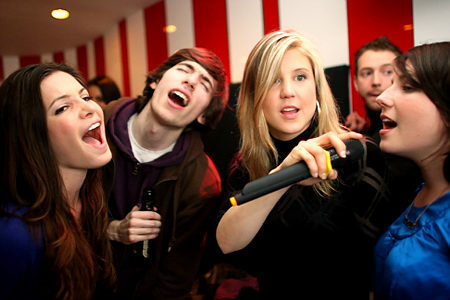 Ask about how A Sharp can help you market your business with karaoke through media.